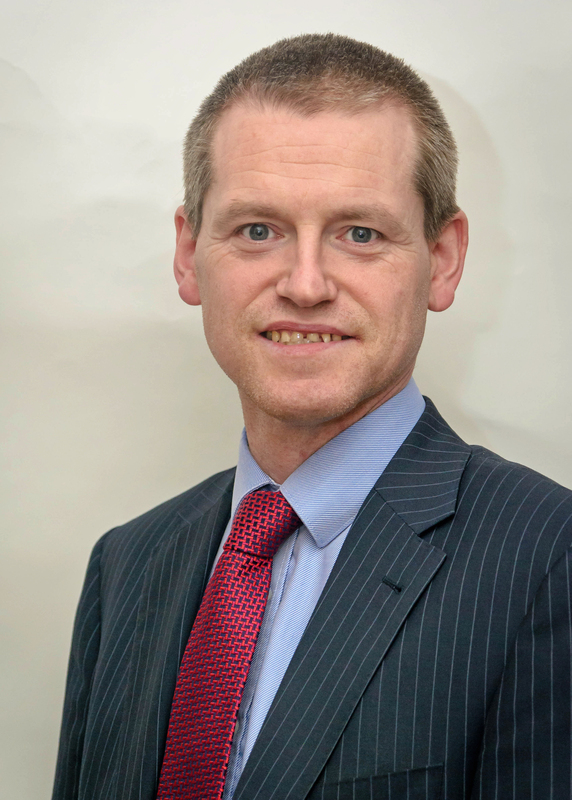 Michael joined Kelleher O’Sullivan & Company in June 1999 and became a member of the Institute of Certified Public Accountants in Ireland in November 1999. Michael also attained first place in Ireland for Advanced Financial Accounting, Final exams in 1999. Prior to this Michael completed the National Diploma in Business Studies at Cork Institute of Technology. Michael became a partner in Kelleher O’Sullivan & Company in January 2002. 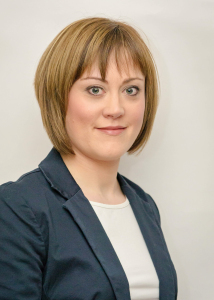 Aoife joined Kelleher O’Sullivan & Company in June 1996 and became a member of the Institute of Certified Public Accountants in Ireland in August 1999. Prior to this Aoife completed the National Diploma in Business Studies at Cork Institute of Technology. Aoife became a partner in Kelleher O’Sullivan & Company in January 2002. Return of Value to Vodafone Group plc (“Vodafone”) Shareholders & related share consolidation by means of a scheme of arrangement under Part 26 of the UK Companies Act 2006. This article from The Irish Times focuses on the first personal insolvency case involving mortgage debt before the courts.